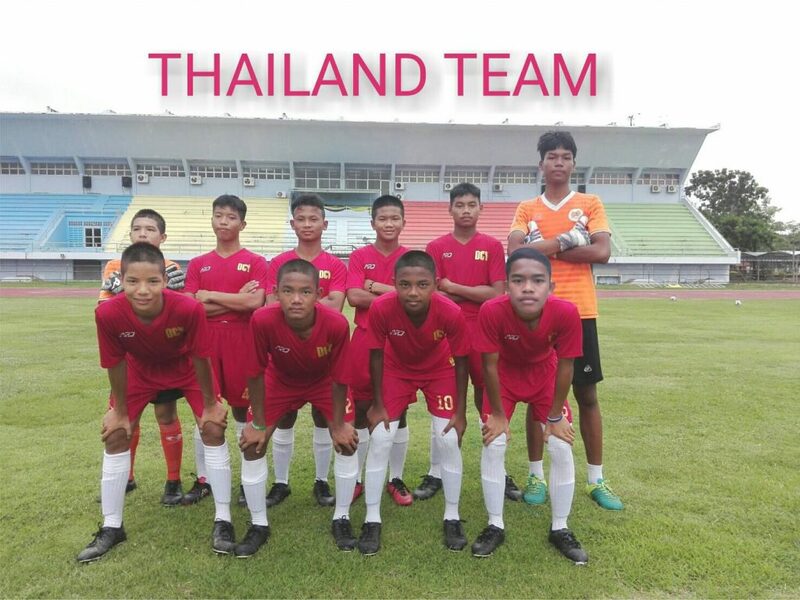 The team from Thailand, whose arrival was organized by the Department of Children and Youth from Bangkok, will be our guest again! The competitors will travel more than 10,000 kilometers to arrive at the Legia stadium! We keep our fingers crossed for their happy journey and we are waiting for Thailand!